We are integrating our sustainability standards into our business processes. 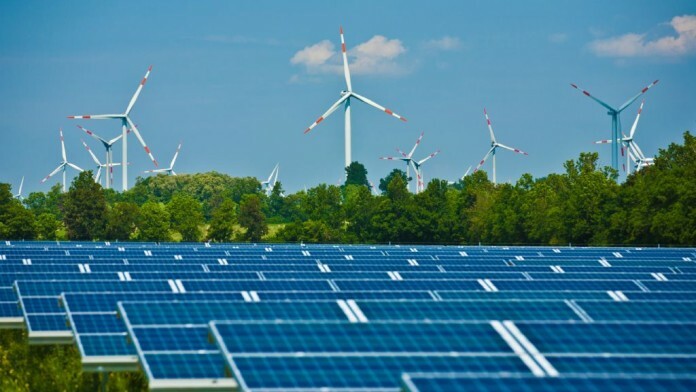 Regardless of whether it is in the field of investment, corporate environmental protection, procurement or Central Services, the KfW Group consistently gears its business processes towards its sustainability guidelines and values. We keep the environmental impact of our operating processes to a minimum. In doing so, we actively contribute to helping protect the environment and live up to our role as pioneers in the financial sector. 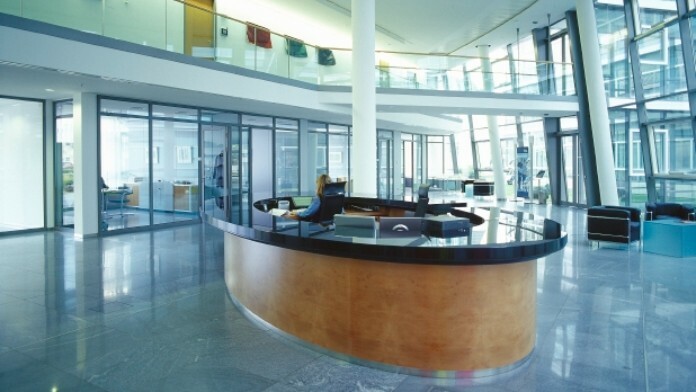 The Procurement Department is responsible for acquiring goods and services for KfW Group. 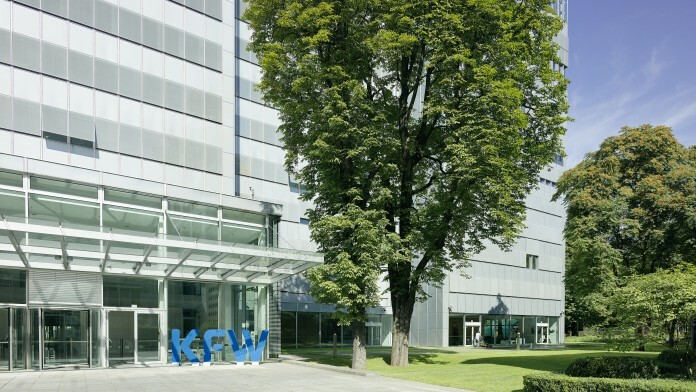 Our sustainable services for all matters of facility management, gastronomy and mobility at KfW.